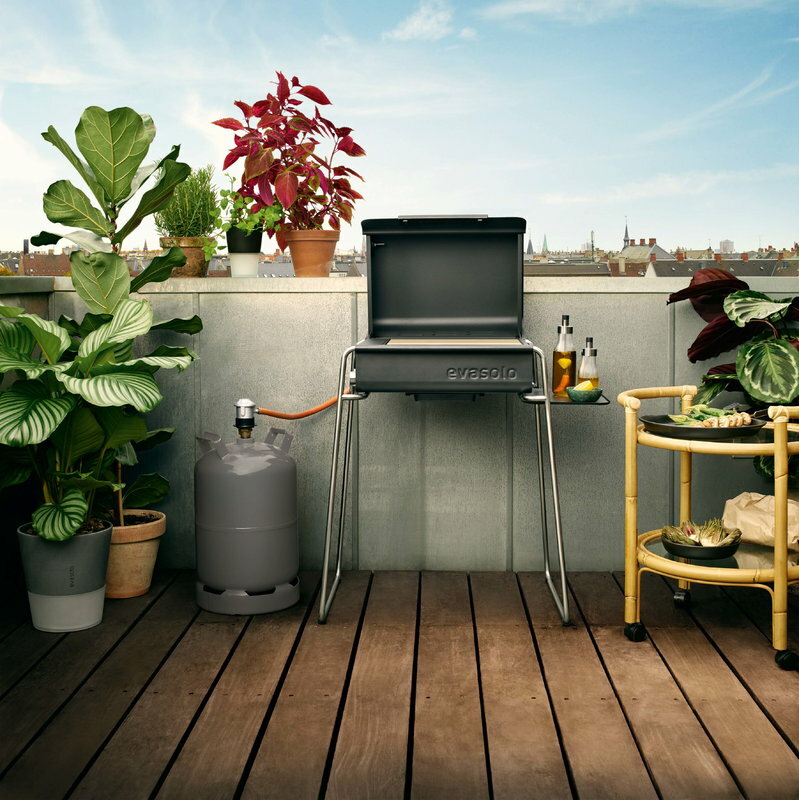 Box gas grill is a small but efficient terrace grill by Eva Solo. 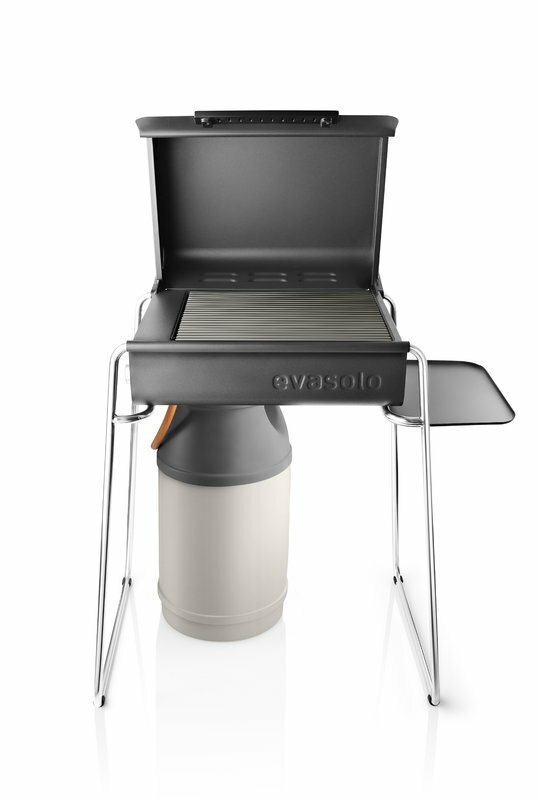 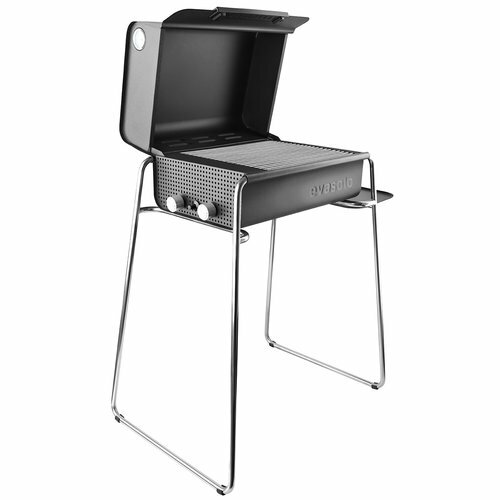 The slim, stainless steel legs give the grill a light and sophisticated look, and the matte-black side table offers extra space for food and grilling utensils. 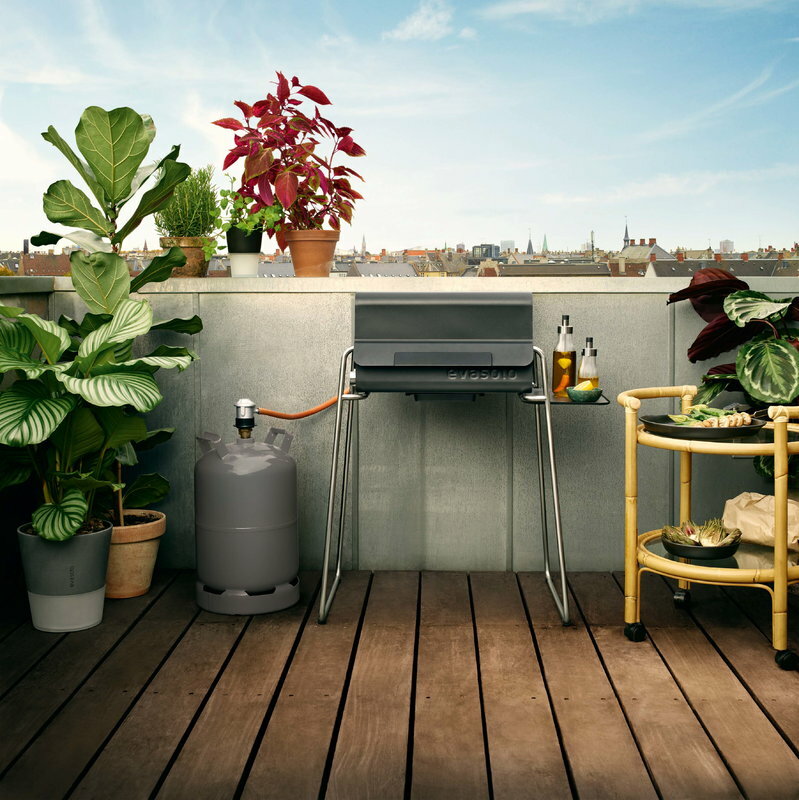 The compact-sized grill is a perfect fit for balconies and small terraces, and its grilling surface is capacious enough for large joints and steaks. 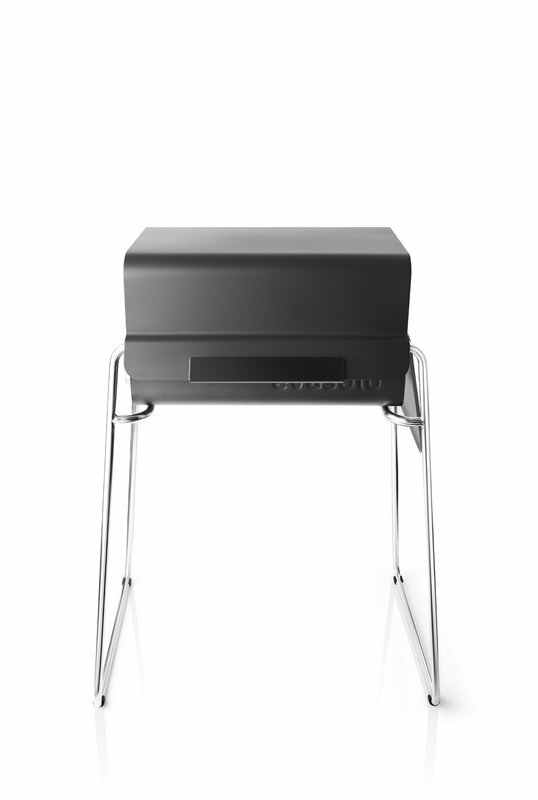 The two manually operated burners have an option for both direct and indirect heat. 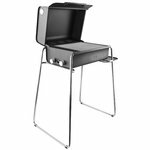 Box grill is made of black, matte-coated steel and equipped with a high, roomy lid and handles on the sides.